I just want to let everyone know that the Canadian BTS e-book is now live! There are MANY great freebies in here and links to amazing products. 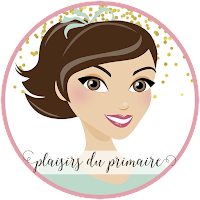 You can find products in both French and English! Please, download and enjoy the freebies. 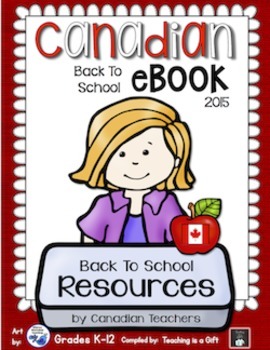 In return for each freebie, leave some ♥♥♥ on these FABULOUS Canadian teacher-authors' pages! Oui.. et les dames qui y ont contribué se sont vraiment dépassées.. le livre est superbe!